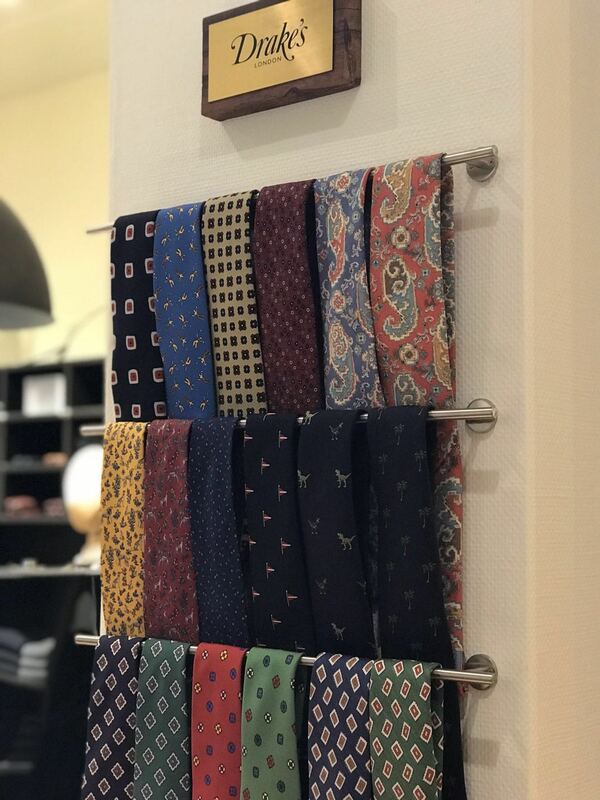 Drake’s began life in East London in 1977, a stone’s throw from the city’s silk weaving roots in Spitalfields. 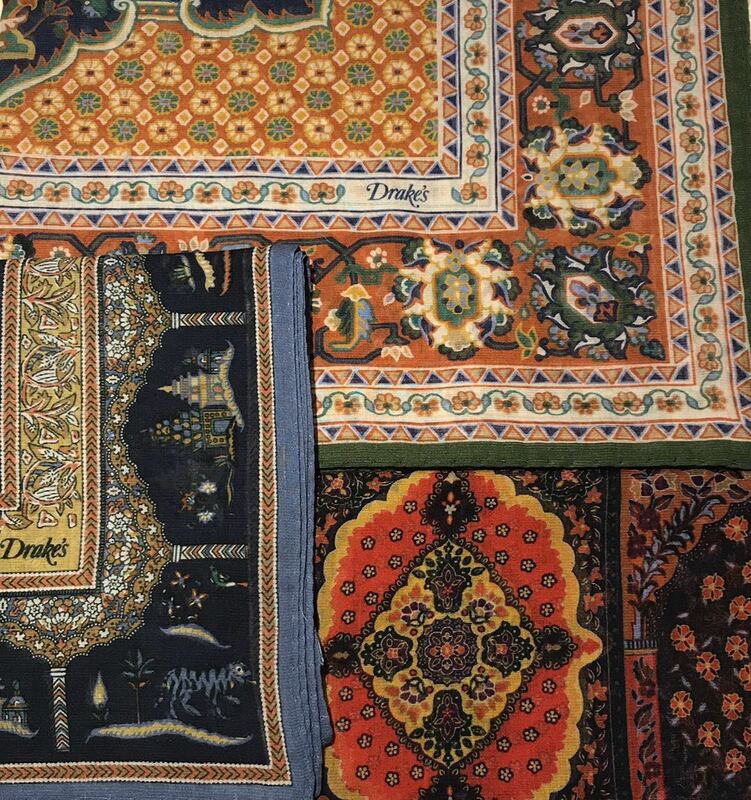 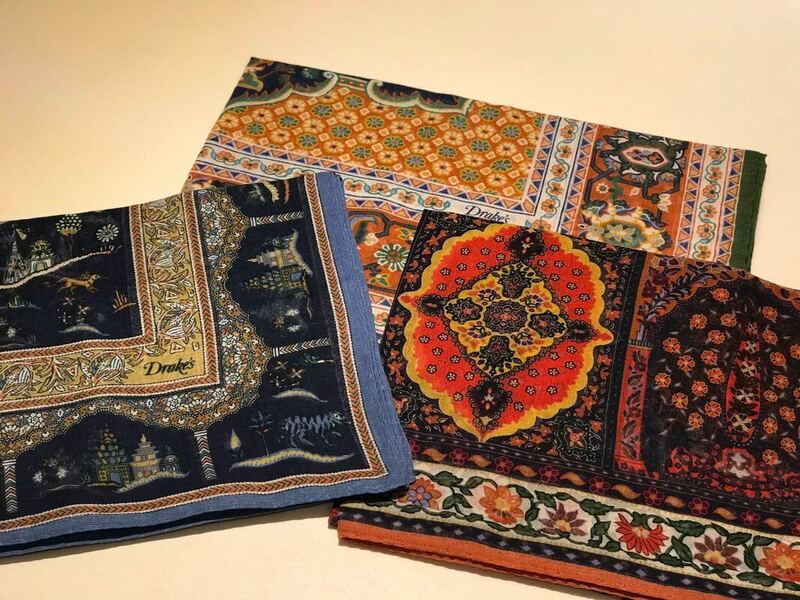 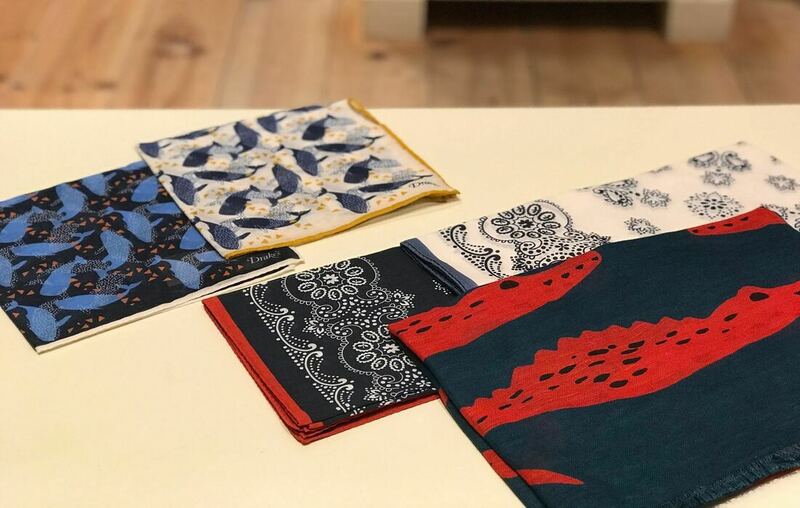 Originally a maker of men’s ‘Scarves, Shawls and Plaids,’ the company found a loyal following amongst both high fashion boutiques and conservative tailoring houses in the most discerning markets of Paris, Milan and Tokyo. 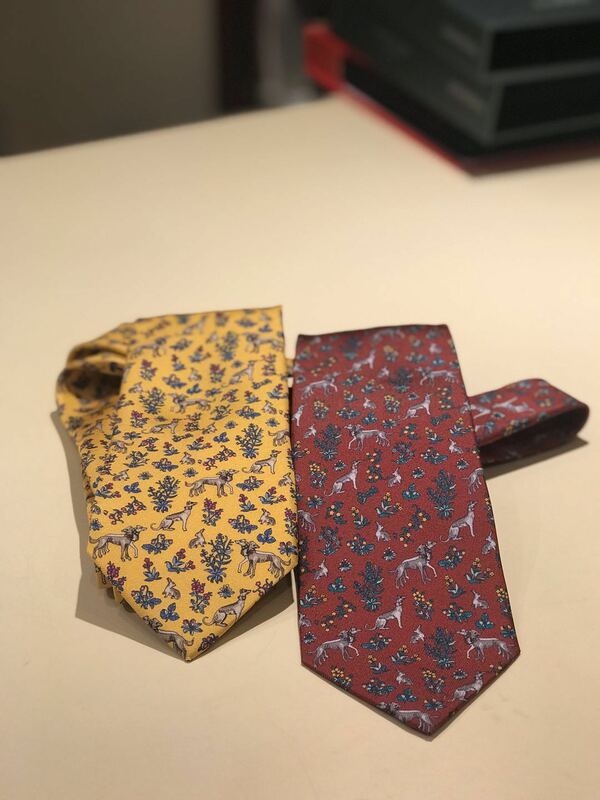 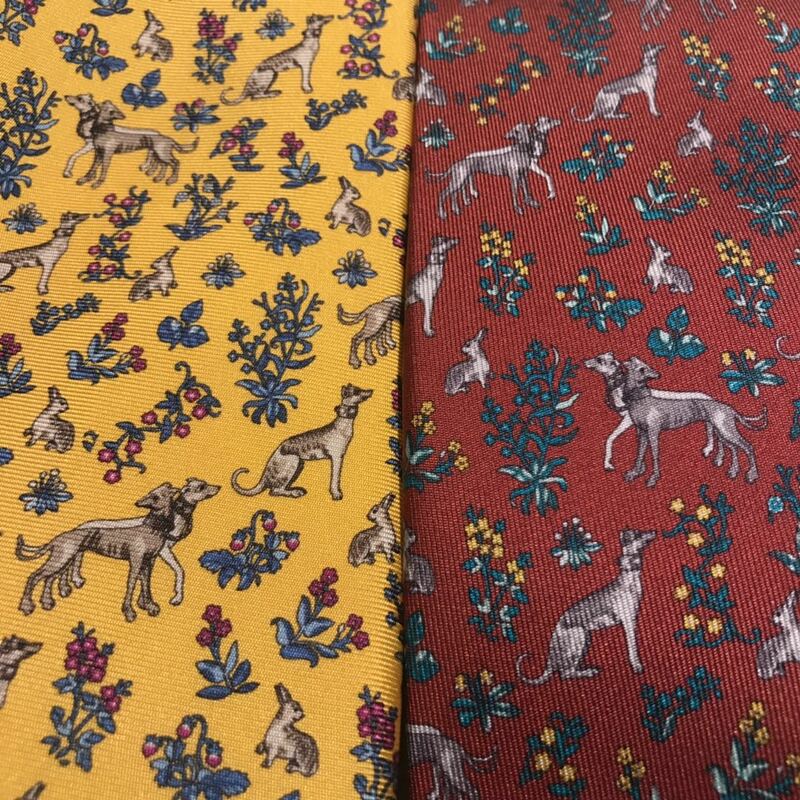 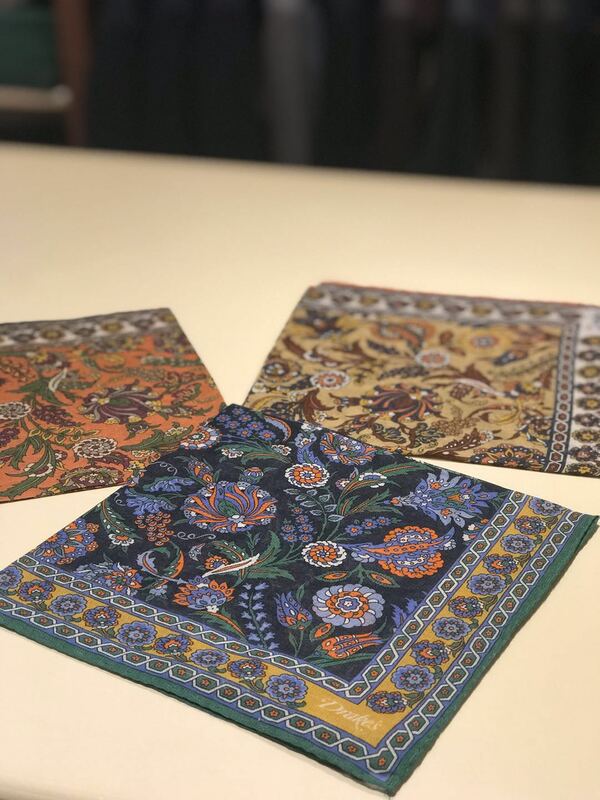 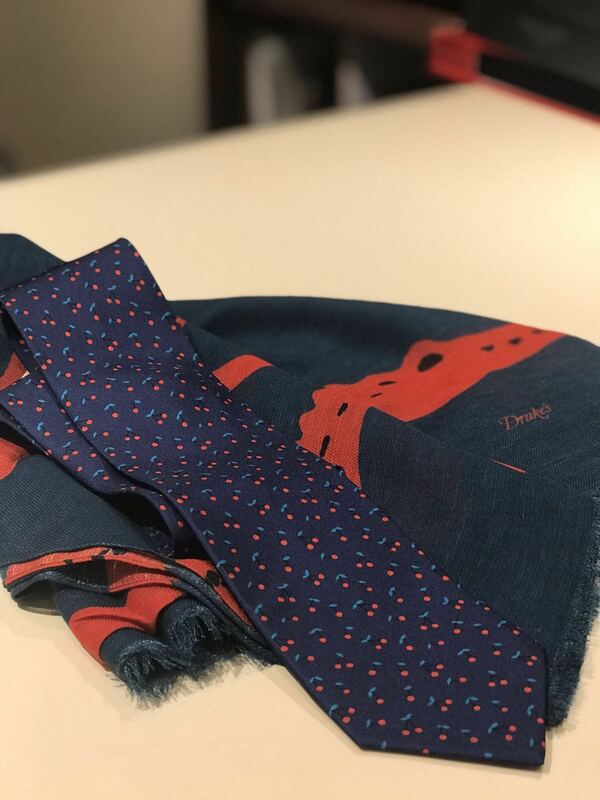 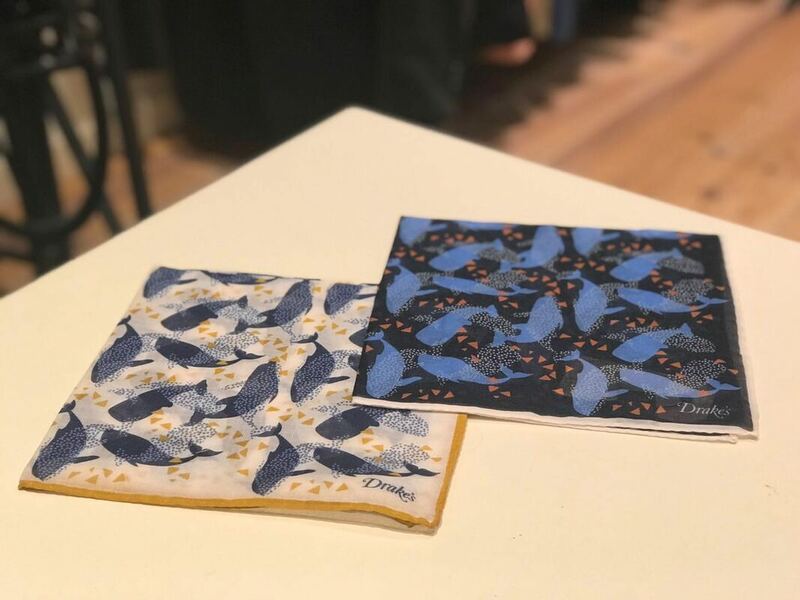 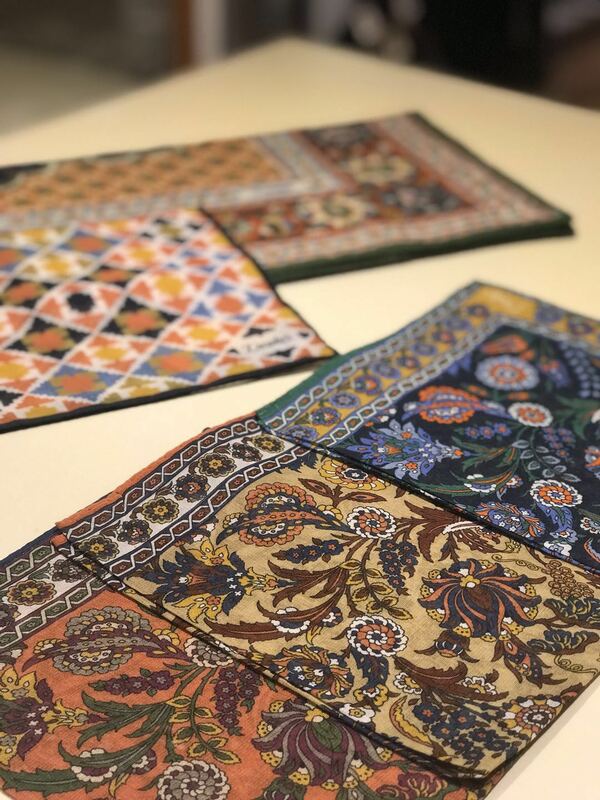 The company soon began producing handmade ties and handkerchiefs under the watchful eye of eponymous founder, Michael Drake, which quickly took up their place at the heart of the business. 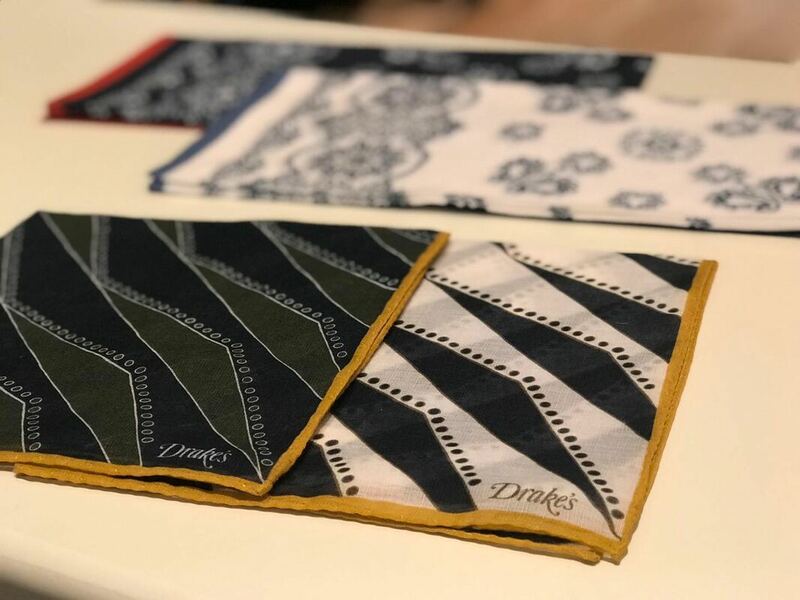 ​Now under the guidance of Creative Director Michael Hill, Drake's has expanded its offer to fully embody the principle of relaxed elegance, producing soft tailoring in Italy, exquisite knitwear in Scotland, and shirts in the brand's very own shirt factory in Chard, Somerset, all the while remaining faithful to the well-established Drake’s handwriting.